Creative Web Design and Digital Marketing to Help Your Business Generate Leads! eLsqrd Media Group is a Houston Web Design Agency that combines business expertise and innovative solutions to help you engage with and convert online consumers. We are seasoned developers and digital marketing professionals who can help you create a solid marketing strategy. Our team will add a professional touch to your creative input so you achieve your business goals. With over 15+ years of experience, we have the right mix of creativity and technical know how to help you become successful. 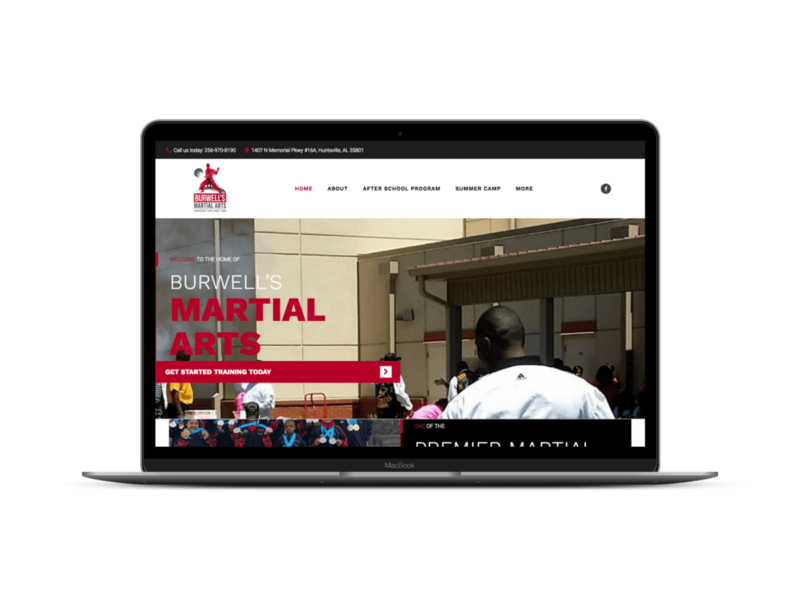 Burwell’s Martial Arts is one of the premier Martial Arts gyms in Huntsville, AL. The owners came to us looking for a branding redesign, website and social media strategy. The success of the project has taken them from not being found online to first page in Google! 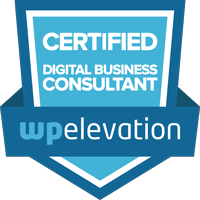 We offer a full suite of digital marketing consulting services including custom WordPress development, Mobile Application Development, Social Media Marketing, Search Engine Optimization (SEO) and Branding. You can count on us for the resources to help take control of your marketing efforts and improve your conversions. 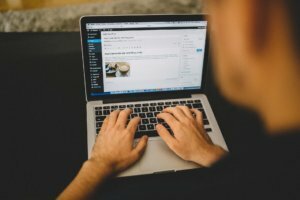 Our team will create online marketing campaigns that suits your company’s unique needs. With the right digital marketing strategy, you can grow traffic, gain brand awareness, and boost overall sales. Our services deliver measurable success by making your website rank on the first page of the top search engines. We will walk you through every step of your digital marketing campaign — you’ll even see the real-time analytics showing the increase in website traffic and conversions. There’s no need for you to juggle between the responsibility of managing your campaigns and keeping up with day-to-day operations. By choosing us, you can focus on your tasks, as we grow your business through our hands-on approach and creative strategies. Let’s strategize together. Get in touch with us to schedule a free consultation! We create WordPress websites that are easy for search engines to find and index. Our web development services help you engage audiences and drive conversions. Optimize your overall marketing campaign for conversions. 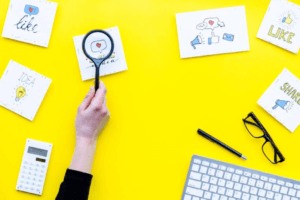 We offer SEO and Social Media Marketing services to help you build stronger relationships with customers and get you found online. Represent your company in a meaningful way with a brand that conveys your corporate identity. We provide branding and design services to appeal to your target audience. 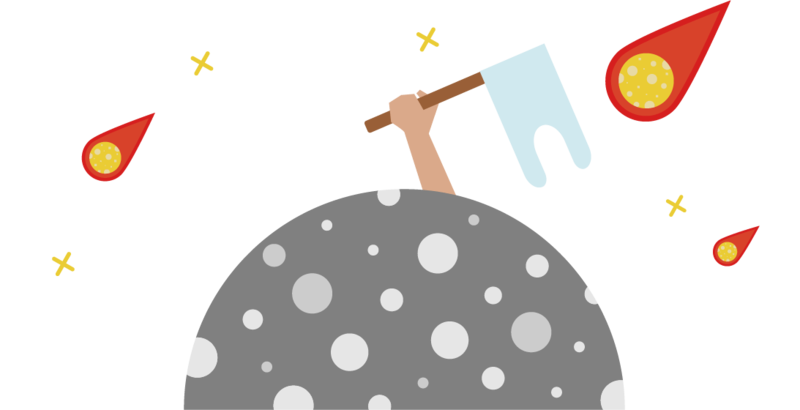 One of our clients was looking to expand their digital reach with the most utilized tool today–a mobile app. 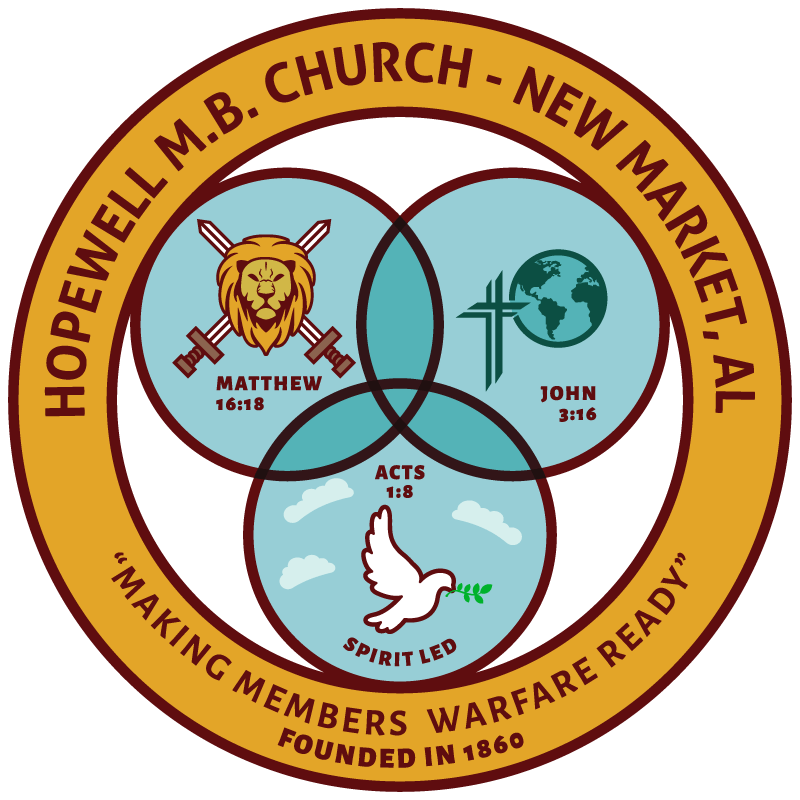 We built a mobile application for Hopewell MB Church to include their info, Facebook feed, prayer request form, ministry info and Google Map. Your service has been professional and well prepared. 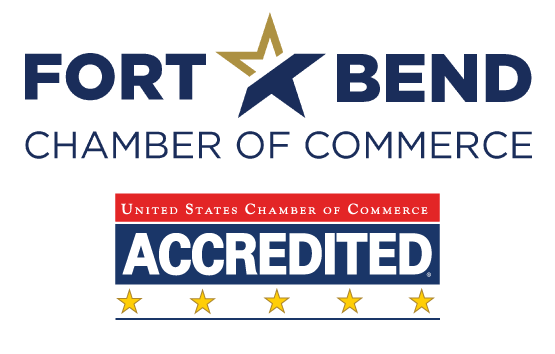 It's been great doing business with you and I hope our Association will continue to utilize your services. The work you have done is great. We appreciate everything you have done for us and look forward to working with eLsqrd in the future. 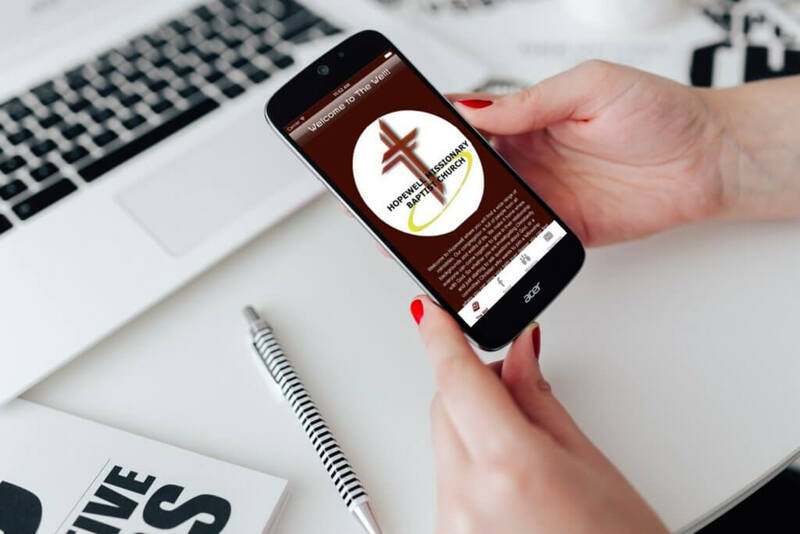 Got us started with our church logo, branding and corporate app. Awesome service and very in-depth marketing strategies presented to us. Very happy!